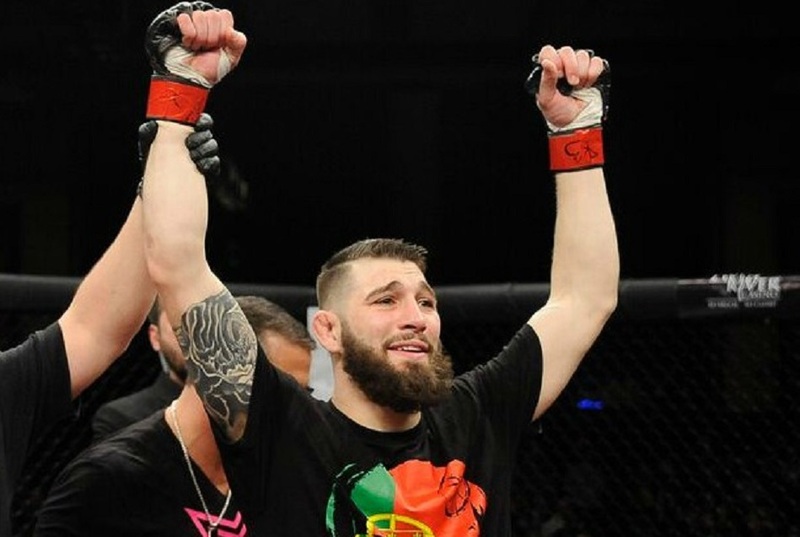 After ending the longest layoff of his career earlier this month, Dinis “Sweetbread” Paiva is hungry to continue making up for lost time at CES MMA 41. But standing opposite the hard-hitting Paiva at Twin River Casino in Lincoln, R.I., on January 27 will be Jordan Espinosa, who’s 5-1 since making his CES MMA debut in 2014. In Paiva’s most recent bout — his record 14th trip to the CES MMA cage — he quickly ended his layoff a jaw-dropping, first-round finish. When the cage door locks in January, he’ll be gunning for his eighth similar stoppage victory. Pump the breaks, interjects the red-hot Espinosa, who’s riding high on a five-fight win streak. An Albuquerque fighter who was born and raised in Meriden, Conn., Espinosa isn’t coming all the way from New Mexico just to be another mark on Paiva’s impressive resume. Previous Next two UFC fight cards headlined by females – Who saw that coming?